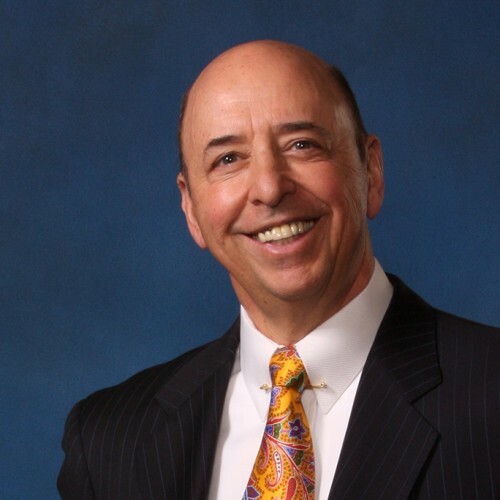 As a renown technology and business leader and author Fran has developed innovative retention techniques and a leadership process which has made him a high demand keynote speaker , coach and mentor. If F.A. (Fran) Dramis does not respond to your message in a timely manner, please let us know. Our staff will follow up on your behalf to expedite your speaker search. This is a complementary service we offer. If there is anything else we can do for you regarding your speaker search, please contact us.